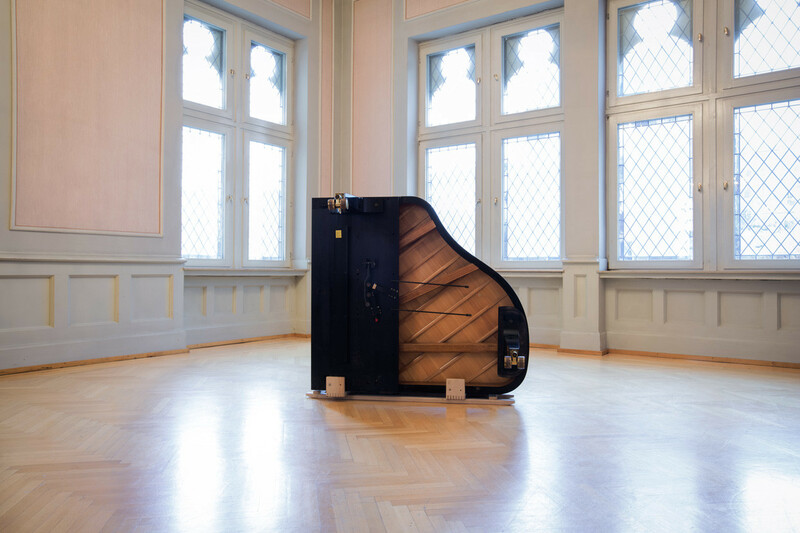 The „Bernhard Flöck concert service“ ensures to take every grand piano on stage. Just in time and without any effort. Finely tuned and intoned. Of course! Choose between Bösendorfer, Schimmel, Steinway & Sons or Yamaha for concerts, events or private occasions. Unique in the Rhine Main Area and the Middle Rhine Area: You choose between the top brands: Bösendorfer, Schimmel, Steinway & Sons and Yamaha. Available are: Bösendorfer 170, 185, 200 and 225 centimeters, Schimmel 189 and 230 centimeters, Steinway & Sons B-grand piano, Yamaha GB-series and CX-series. We offer you a professional concert technique and if requested an individual support of the artists. We have been working with most of our promoters and customers of the reference list for many years, with some of them even for decades. Reliability and high-quality work are the basis for long-term business relations. Free up space by leaving the organisation of the transport to and from and the maintenance of the concert instrument to us.